V Bar & Lounge special offers for October Month.Pay only 20,000 mmk and be a part of “Dart Board Hero” and win the exciting awards. Visit to:No.6,Botahtaung Jetty,Near Botahtaung Pagoda,Seikkan Township,Yangon,Myanmar. For reservation call : (+95) 1-9010532-35, (+95) 1-9010555, (+95) 9-250846974. Pay only 20,000 mmk and be a part of "Dart Board Hero" and win the exciting awards. Christmas Eve Dinner buffet on 24th of December at Vintage. 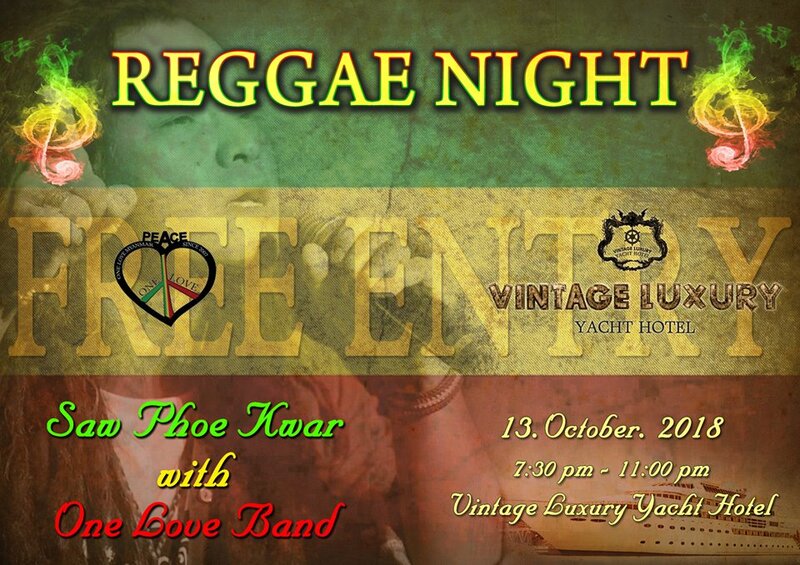 Admirer of Reggae music are warmly welcome by Vintage Luxury Yacht Hotel on 15th August 2018 at 7.30 PM-11PM. Enjoy the beautiful evening of culture show arranged by Vintage Luxury Yacht Hotel in every month. 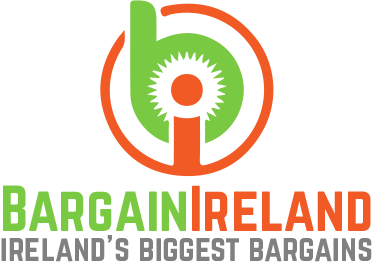 Vintage Luxury Yacht Hotel’s invited to get involved in the Special room promotion on 19th and 20th of July. 30% special discount available at Vintage Luxury Yacht hotel on 17th June Fathers Day. 0% special discount available at Vintage Luxury Yacht hotel on 17th June Fathers Day.